It is nature that all women who have had what is called themenopause, the cessation of the menstrual cycle or menstruationcaused by natural physiological age factor. 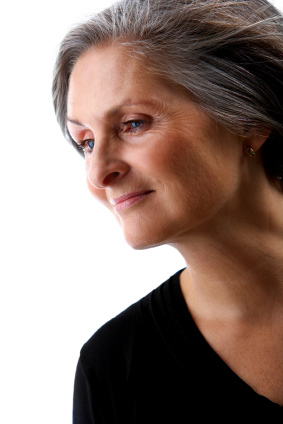 Menopause usually occurs in women who are entering the age of 48 to 52 years. At that age the function of the ovaries of womendecreases as the primordial follicles and bosit exhausted and eventually stop producing eggs. 3. obese women experience menopause a little slower compared tonormal weight women.